Rachel is a chartered town planner with eleven years’ post-qualification practice and a broad range of experience in both the public and private sectors. Rachel regularly leads multidisciplinary teams in the preparation, submission and negotiation of planning applications, and has worked on all scales of projects – including some of the largest and most complex schemes in the UK. She has experience across most sectors, and has a special interest in residential and mixed use schemes. 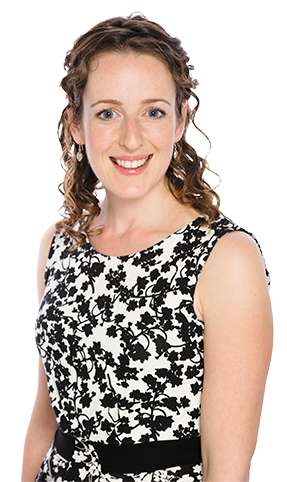 In previous roles, Rachel has led the production of many high quality and wide ranging planning documents, including planning policy and best practice guidance, which brings an extra dimension to her work in development management. Outside work, Rachel loves exploring London, spending time with friends and family, and running.